The European Heritage Days are a joint action of the Council of Europe and the European Commission. Every September, millions of people visit heritage treasures across the States party to the European Cultural Convention. 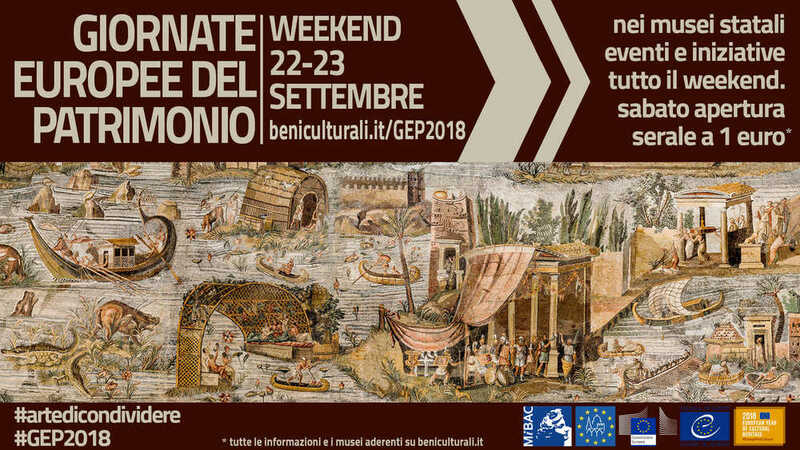 Saturday September 22 2018 special opening of Palazzo Mansi and Villa Guinigi, from 7:30 pm to 10:30 pm (last admission 10:00 pm), admission fee € 1.00.